Your students will learn a lot in Music City. And it's all fun, which makes Nashville a great choice for student groups and performance groups. 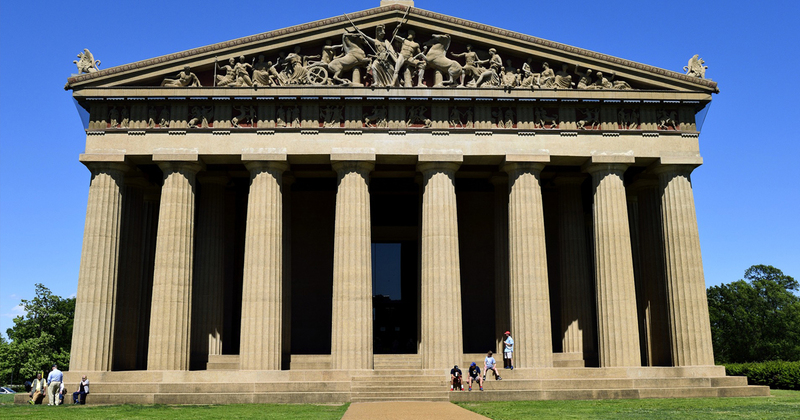 Nashville offers the Country Music Hall of Fame and Museum, the Grand Ole Opry, Frist Center for the Visual Arts, The Hermitage, The Parthenon and Belle Meade Plantation - all in one destination. 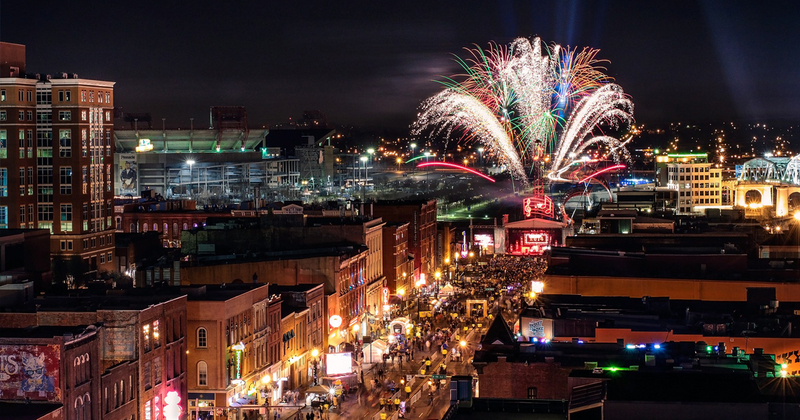 Nashville is Music City because music of all genres is written, recorded and performed here. 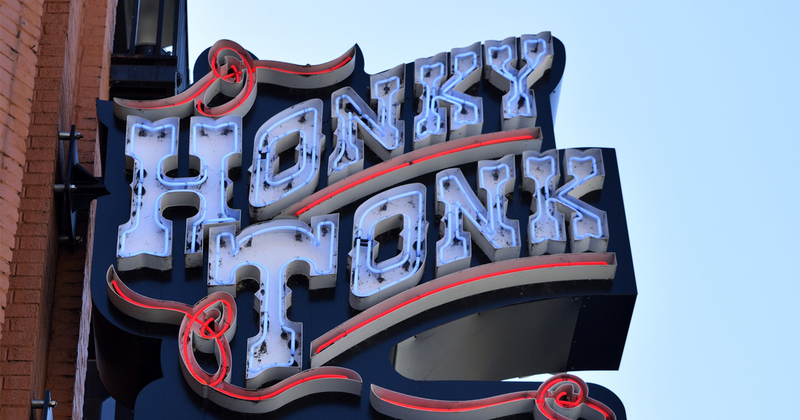 Don’t miss the opportunity for your students to perform on one of Music City’s famous stages. Contact Hemisphere today for your customized educational tour or performance tour to Nashville!